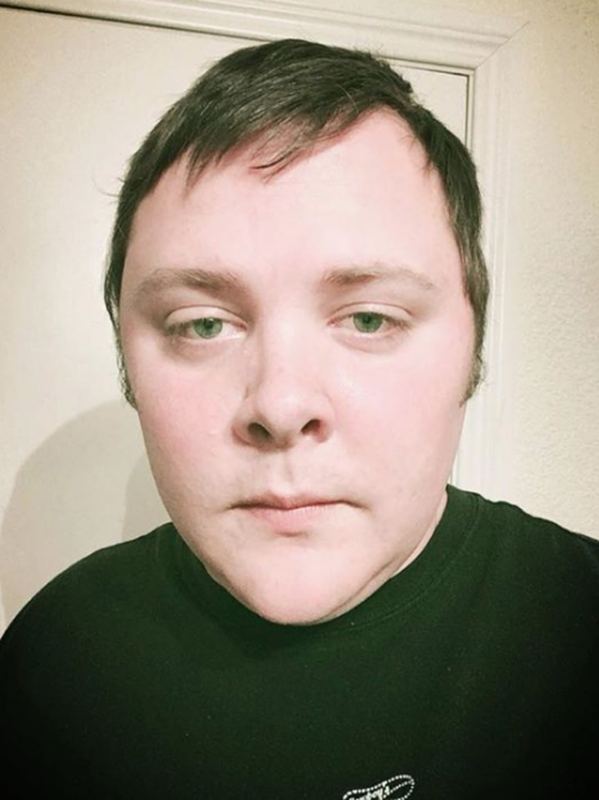 Law enforcement officials have confirmed the identity of Texas shooter. He is identified as 26-year-old Devin Patrick Kelley. According to sources, the gunman opened fire inside the First Baptist Church in Sutherland Springs, Texas, killing 26 people and wounding 20 others. Kelley is a former U.S. Air Force member who served from 2010 to 2014. He was dishonorably discharged and court martialed in May 2014, Sources revealed.